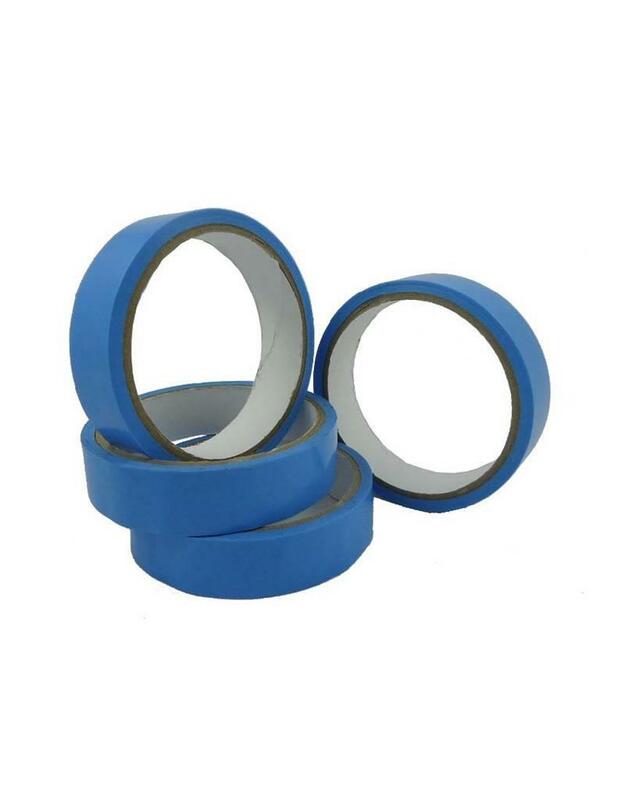 This rim tape is made to apply on tubeless ready rims in order to run tubless tyres. 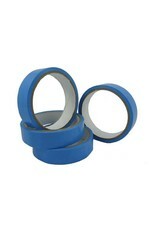 The rim tape has an excellent adhesive film to position and hold the rim tape on the correct area in the rim. The tape is stretchable and adapts herewith to the internal structure of the rim. The tape has a thickness 0.1mm only, which only slightly changes the internal structure of the rim. 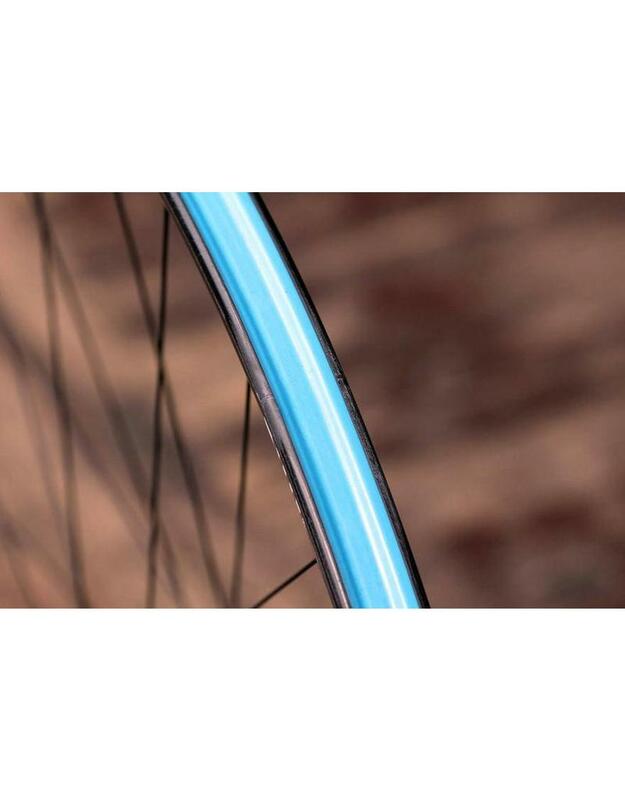 Our standard widths of the tape are 23 and 26mm which are suitable for Alpha and Beta rims.